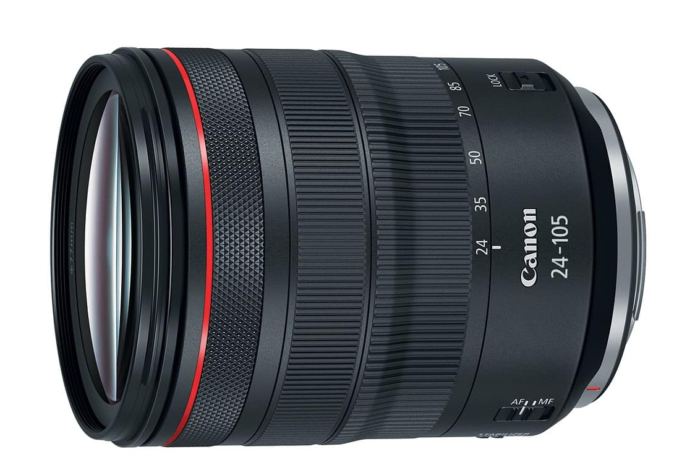 Check out the new Canon RF 24-105mm f/4L IS USM lens reviews and videos across the web. The compact and lightweight standart-zoom lens is a great performer that pairs perfectly with the EOS R.
This durable, weather-sealed lens features aspherical and UD lens elements. Benefitting image quality, the advanced optical design features a Super Spectra Coating, which helps to suppress ghosting and flare in order to improve contrast and color accuracy when working in bright and backlit conditions. It offers 5 stops of image stabilization system and focuses smoothly thanks to its Nano USM motor.